As the inflight internet becomes an expected part of the passenger experience, airlines face more choices than ever: How much coverage do I need? How much bandwidth capacity? How do I ensure system reliability? Understanding the building blocks of the inflight experience—including hardware and software, and satellite and ground networks— is a critical step toward delivering world-class internet in flight. 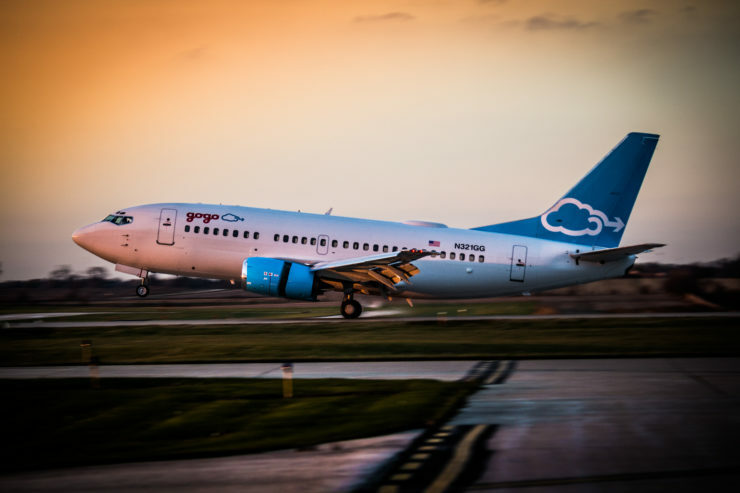 Gogo’s EVP and Chief Commercial Officer Jon Cobin gives his perspective on satellite capacity and how airlines can maximize their investment. An overview of Gogo's world-class 2Ku solution. Gogo has an agnostic approach to the technologies we leverage. See why this open-minded approach is so important in delivering the inflight internet.